Based near our home port of Hull, England, J Marr [Seafoods] Ltd began trading in 1979. We specialise in the procurement and trading of frozen pelagic, demersal and farmed fish species harvested across the world. We serve the markets of Africa, Eastern Europe, the Far East as well as South America. We're passionate about what we do. Our goal is to continue to develop and grow our business and to become the leading trading company in the world. A goal that we're well on our way to achieving. 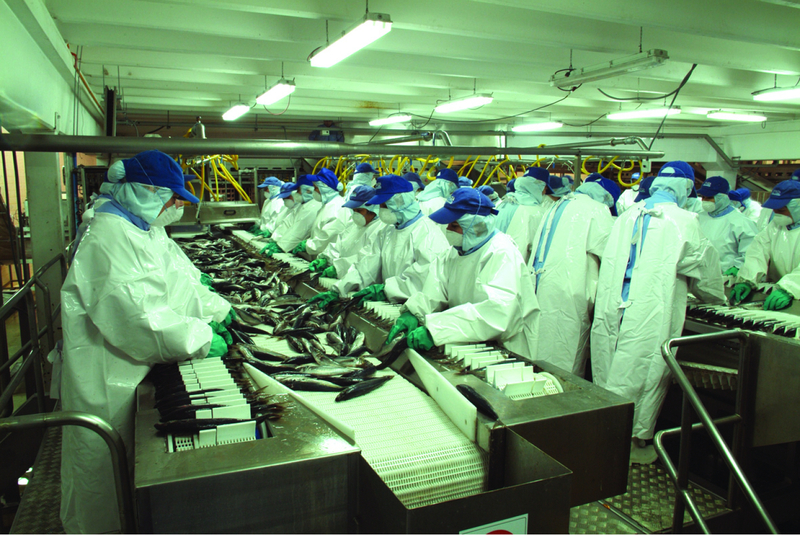 As worldwide fish experts, our knowledgable and responsive teams are supported by a clear quality assurance programme and robust documentation systems thereby ensuring efficient logistics and tracking from source through to cold store.